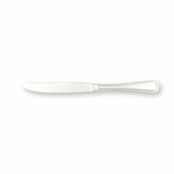 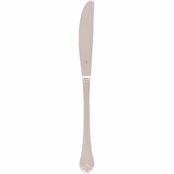 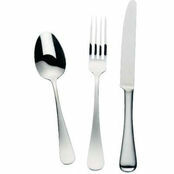 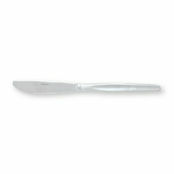 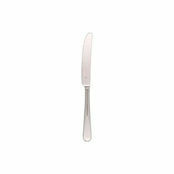 Harley Table Knife 230mm is also available in the following variations of colour or size. 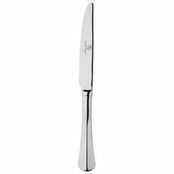 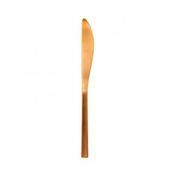 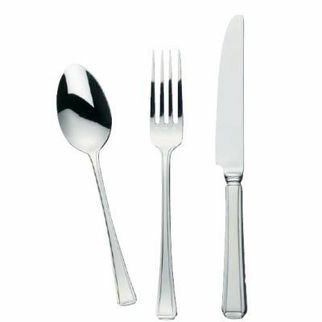 Below are other products that are similar to Harley Table Knife 230mm. 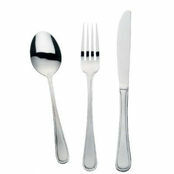 This picture is to offer a clearer image of the design of this range, each piece is sold seperately.